So it's Thursday already huh? I honestly don't know where the days are going. Not only is it Thursday it's also the last week of JUNE!!! There's five days left before July! I honestly can't believe it. 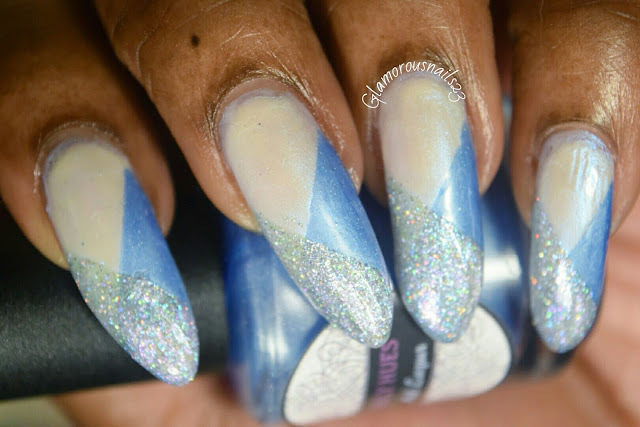 Anyways here are some color block nails that I did using three polishes from Daily Hues Nail Lacquer Bi-Monthly Duo Boxes which you can find here and here. I had done this design the day that I went to my uncles funeral and somewhere between when I left the house and got there I managed to get some random dents in it. Even though I wanted to share it with you all. Here's an unfocused shot of the design because Limited Edition #10 is so frigging amazing! And because of the circumstances I didn't get to capture this in the sun! I will be wearing this again so I hope that the sun is out when I do. I really like how this design turned out with these colors. It wasn't too flashy but it wasn't too subtle either. 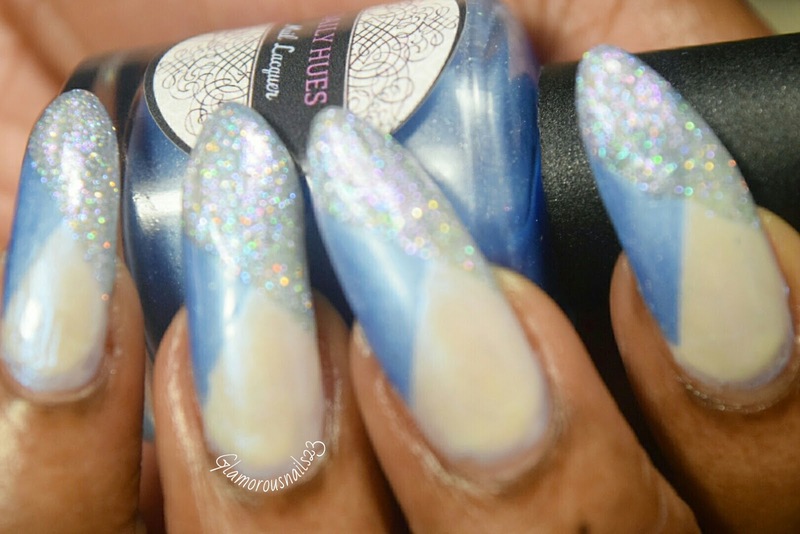 If you would like to get these two polishes in you life I suggest you hurry on over to the Daily Hues Nail Lacquer website before the end of the month. Seeing as these are limited edition polishes once they're gone, they're gone! What do you all think of this design? 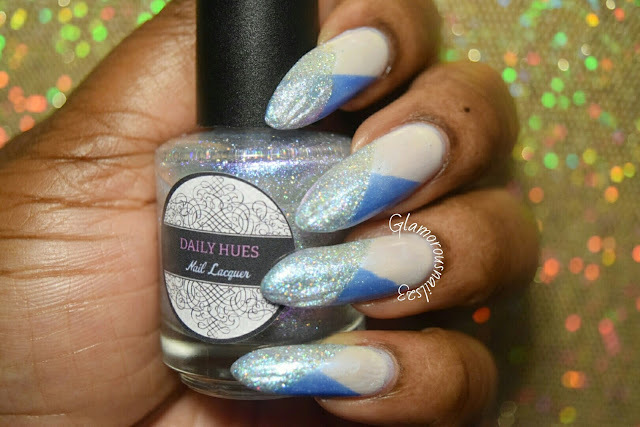 Have you ever tried any of Daily Hues Nail Lacquers? Any recommendations? Let me know! love it ! so cute look !